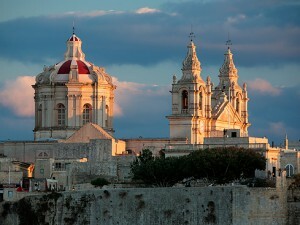 Our Malta tour explores a land like nowhere else and must be experienced to fully appreciate the beauty and history. 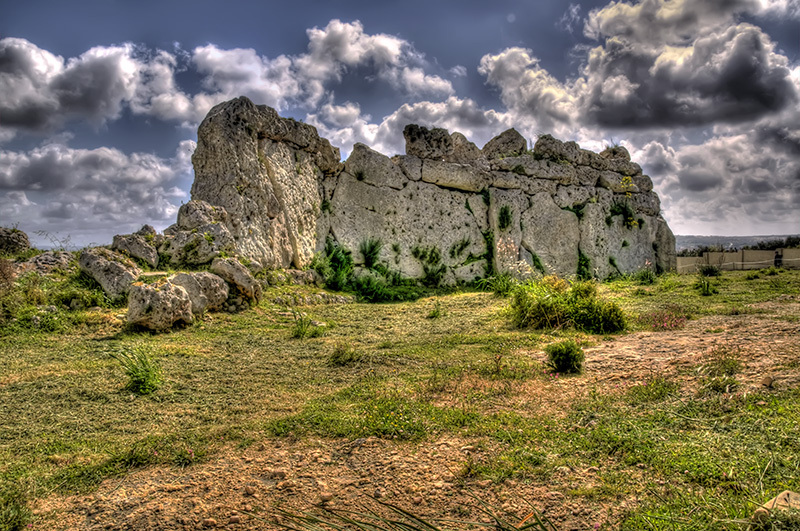 Here you’ll find awe inspiring prehistoric temples dating back over 6,000 years predating both the Pyramids of Egypt and Stonehenge. 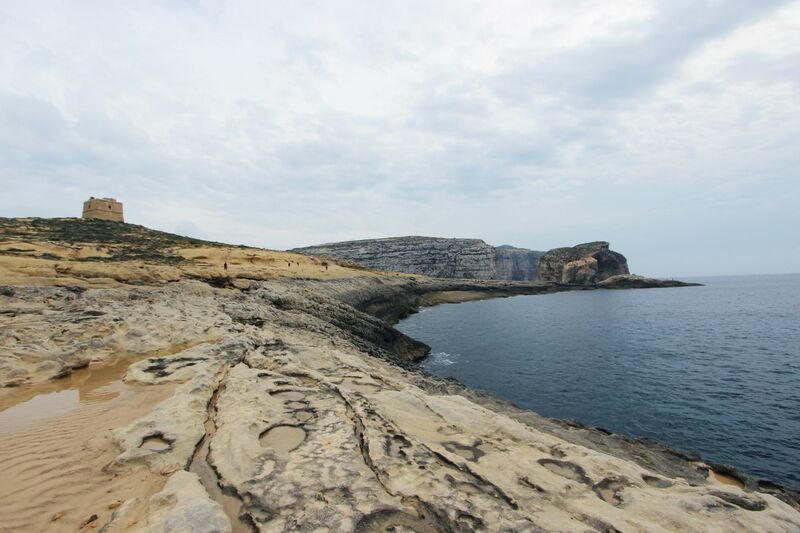 The fossil-studded cliffs house a history of remarkable intensity surrounded by some of the worlds most stunning beachside settlements. 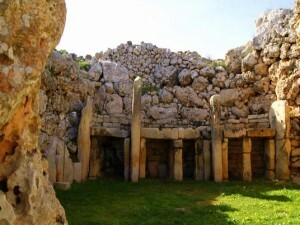 This tour can be run on any date and can include group sightseeing or private sightseeing. 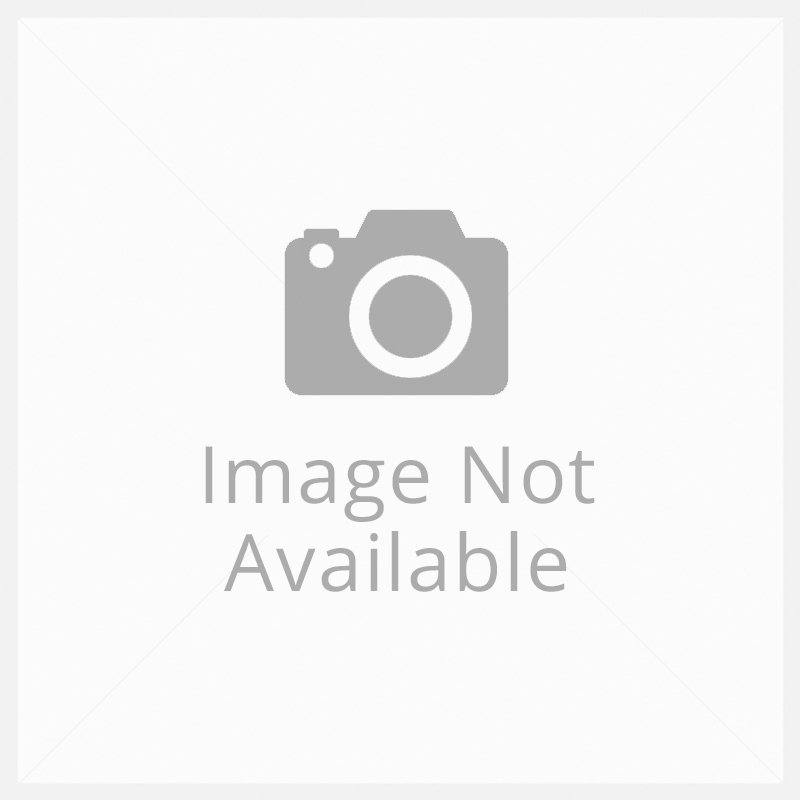 6 nights in exquisite 4 or 5 star hotels. 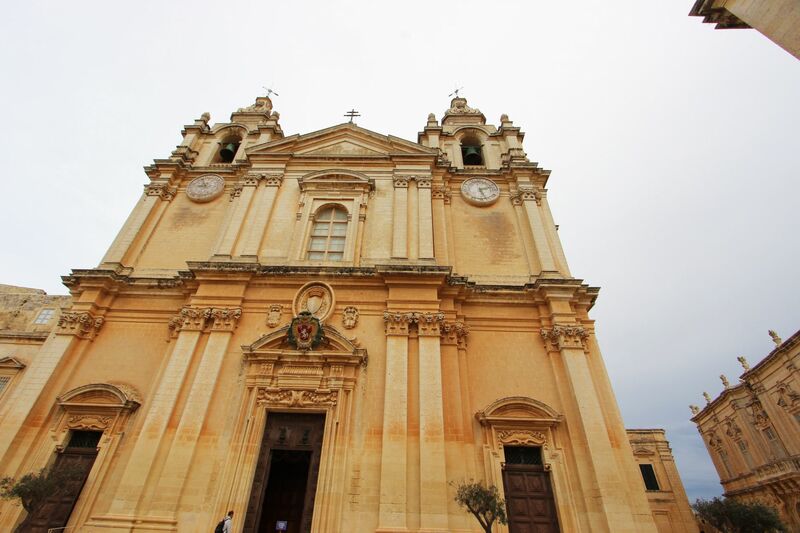 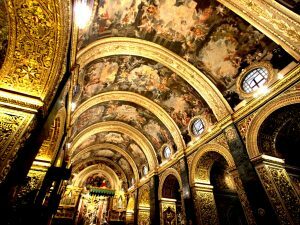 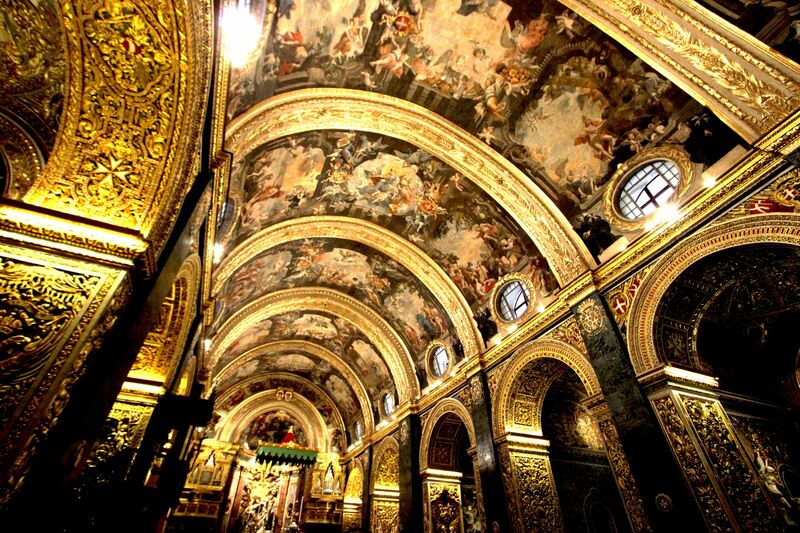 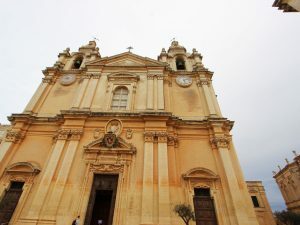 Guided sightseeing tour of Malta's capital city Valletta including St John's Co-Cathedral. 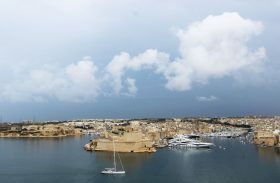 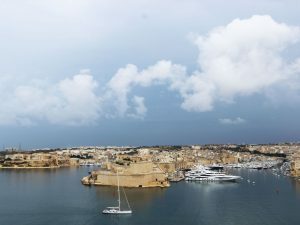 Guided tour of Malta's 3 Cities Vittoriosa, Cospicua and Senglea. 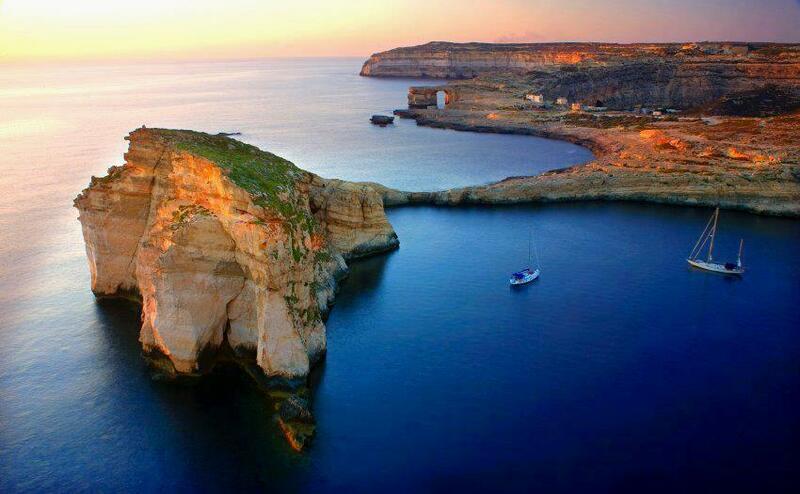 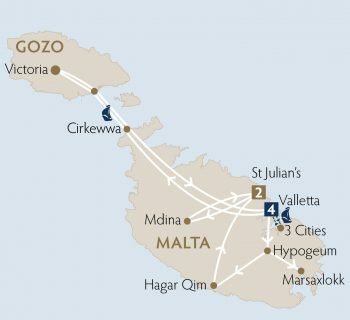 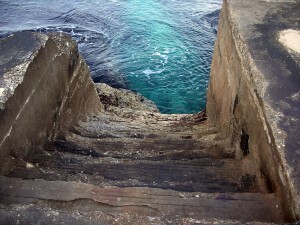 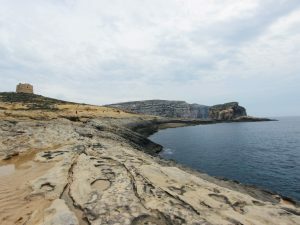 Guided full day private excursion to Gozo, the island of the nymph Calypso and the home of Malta's prehistoric wonders. 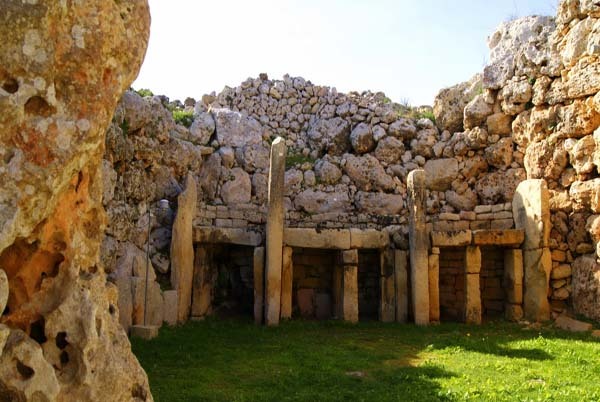 Guided full day private excursion into Malta’s archaeological history visiting the sights of Hagar Qim, Hypogeum and The Phoenician fishing village of Marsaxlokk. 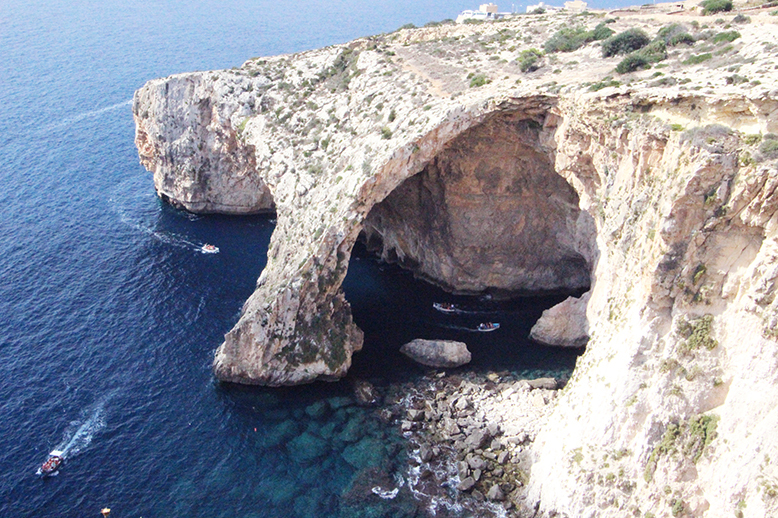 Explore Malta's Blue Grotto with an optional boat trip through the expansive sea caves. 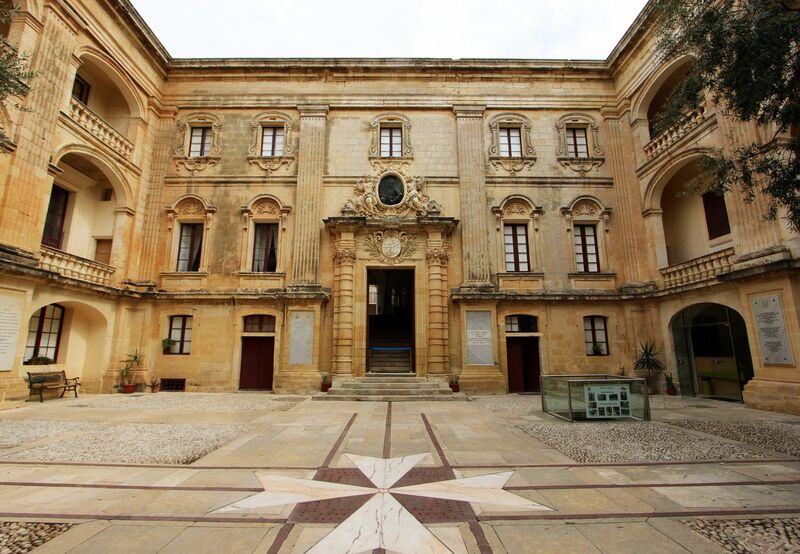 Guided tour of Malta's Silent City, Mdina. 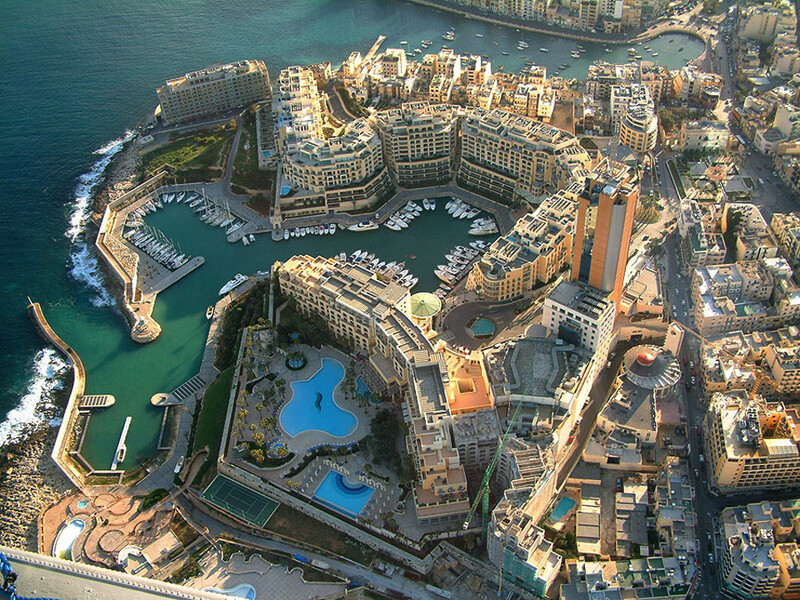 Welcome to historic Valletta, a UNESCO World Heritage Listed City and Europe’s most southern capital. 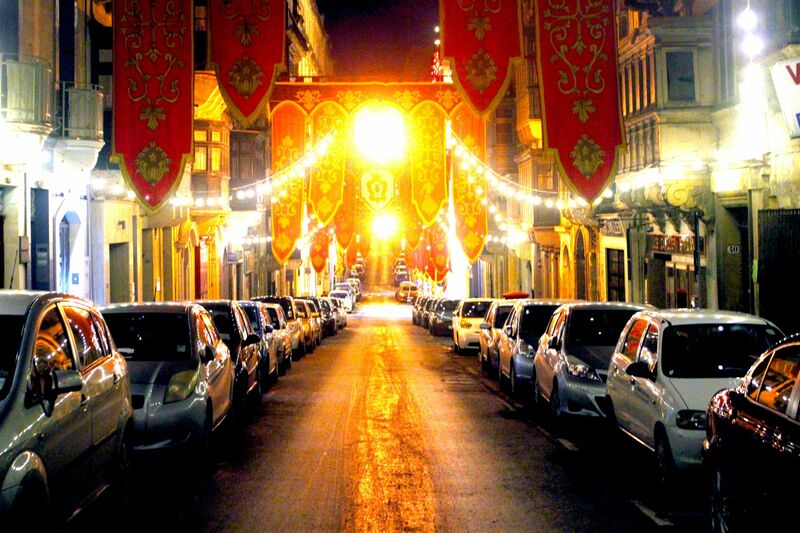 On arrival, be transferred to your hotel and enjoy the evening at your leisure. 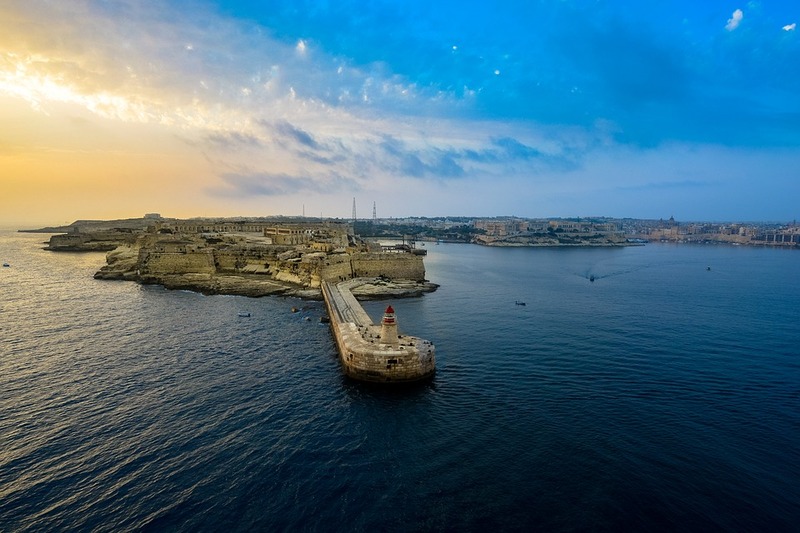 After breakfast, embark on a half day guided tour of Valletta, Malta’s capital built by the Knights of the Order of St. John. We'll visit the Barracca Gardens that command a breathtaking panorama of the Grand Harbour and tour the magnificent St Johns’s Co-Cathedral including the Caravaggio masterpieces in the Oratory. 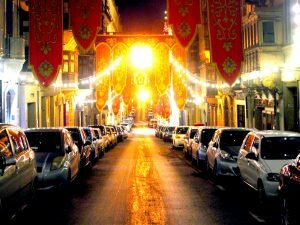 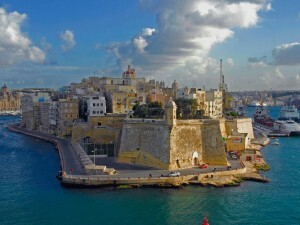 The afternoon is yours to wander the cobbled streets of Valletta and take in the beautiful view of the harbour at night. 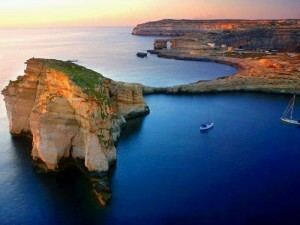 Meet your driver in the morning and embark for the ferry to Gozo Island. 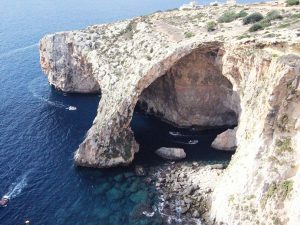 This full day private tour includes guiding of Ggantija prehistoric temples, Victoria and its Citadel, Calypso’s cave, and the bay of Xlendi. 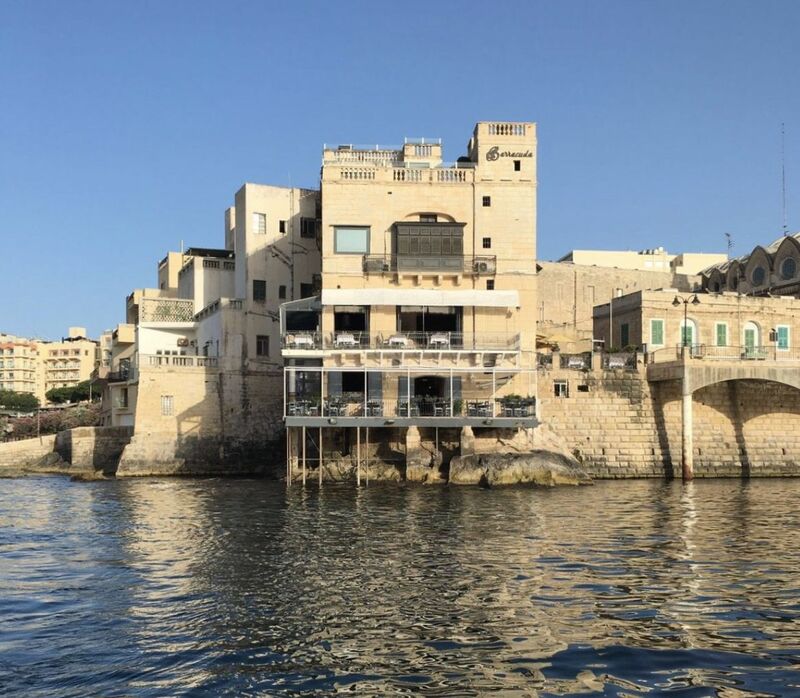 Optional private boat on return to Valletta Harbour circling the Island of Comino exploring the Blue Lagoon and Crystal Lagoon. 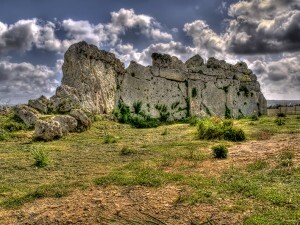 Enjoy a private full day tour of Malta’s ancient history. 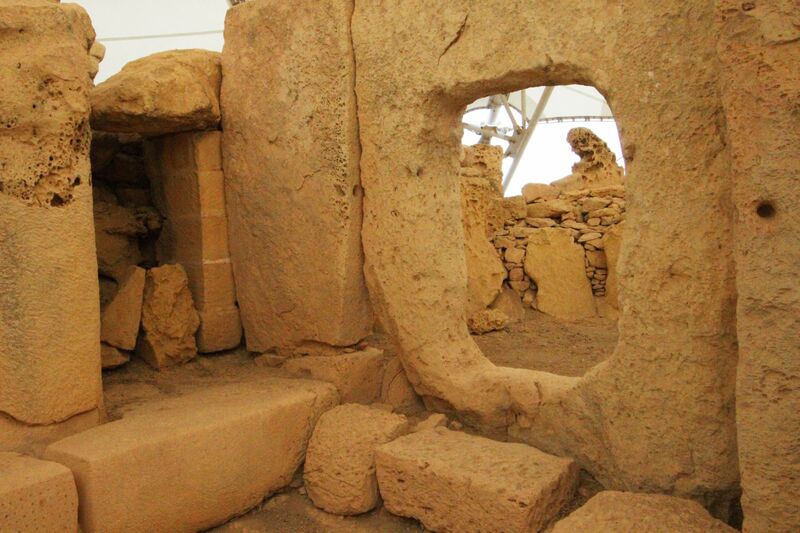 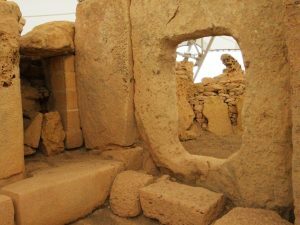 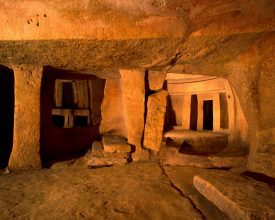 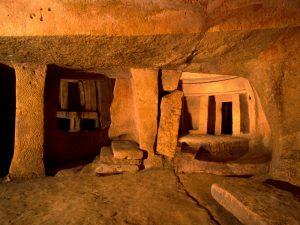 You’ll visit the Island’s most famous sites including Hagar Qim, Malta’s main pre-historic site, overlooking the wide expanse of the blue Mediterranean and the islet of Filfla and Hypogeum whose underground chambers date back more than 6,000 years (tickets subject to availability on booking). 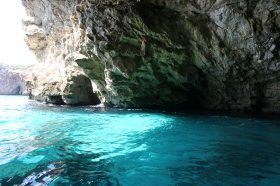 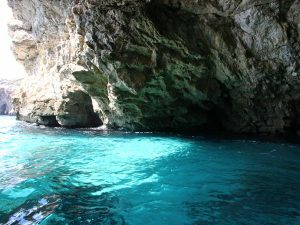 You’ll visit the blue grotto where you have an opportunity to take a short boat trip through the sea caves. 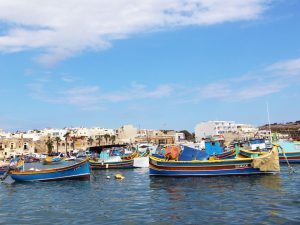 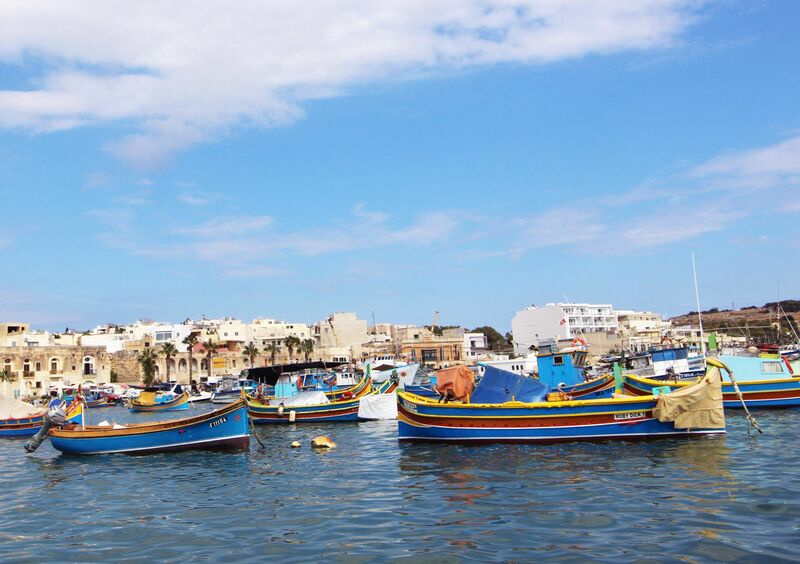 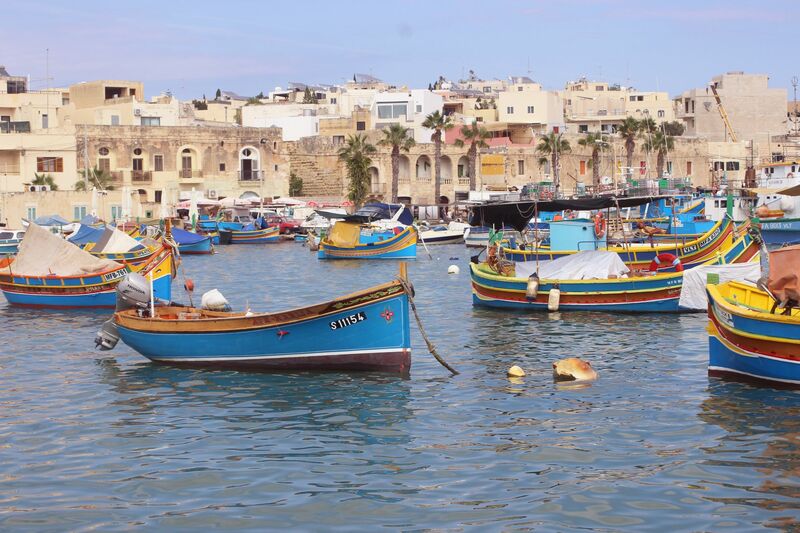 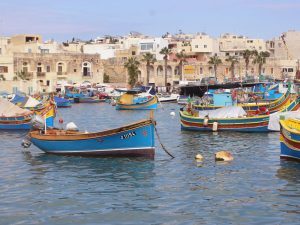 Finally, you’ll visit the ancient fishing village of Marsaxlokk, the Phoenician port dating back to 200 BC. 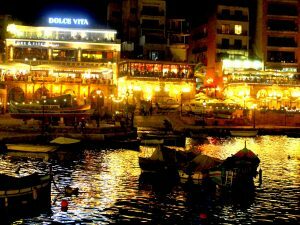 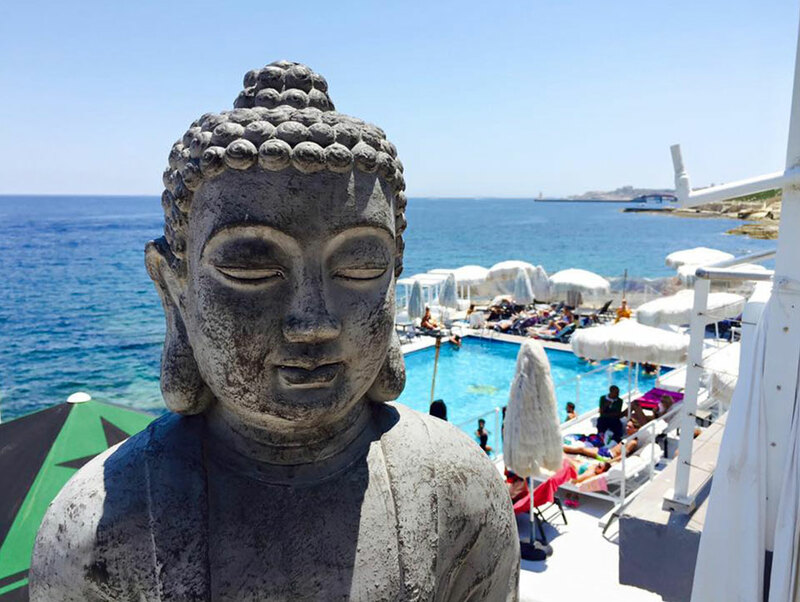 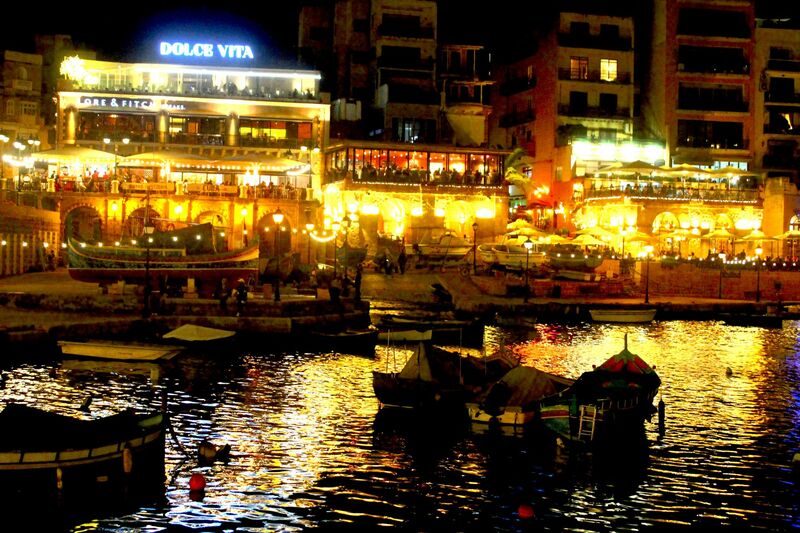 You’ll then head back to St Julian’s where you have the evening to stroll along the seaside promenade and enjoy one of the many seaside restaurants. After breakfast, get picked up from your hotel for a half day tour of Malta’s medieval city of Mdina, Malta’s former capital. 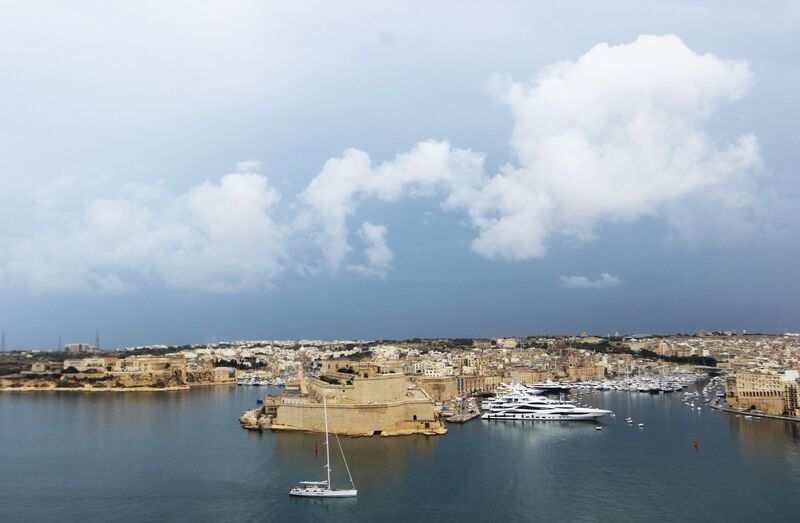 The narrow, winding streets, dating back to the Arab period, lead to the imposing bastions, commanding a panoramic view of the islands. 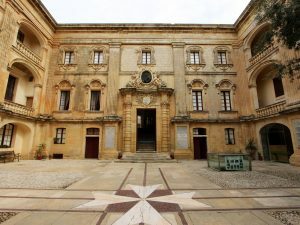 On the way there, you will discover different styles of architecture, including the medieval Siculo-Norman palaces, and other baroque buildings of great historical importance. 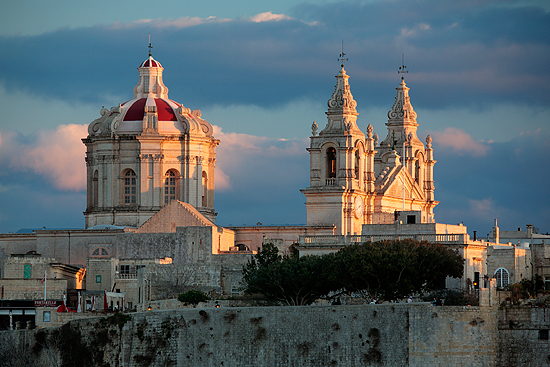 You’ll be escorted back to your hotel for your final evening in Malta. 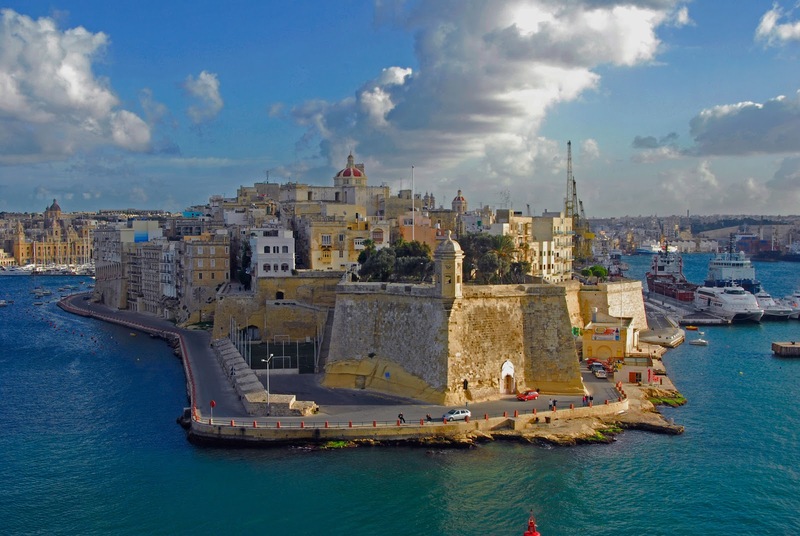 the latest tours, deals and packages.